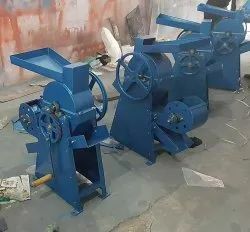 Providing you the best range of peanut sheller / decorticator, hand and pedal operated (gear type) decorticator and groundnut decorticator - rocking type with effective & timely delivery. 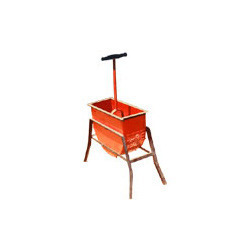 We are one of the leading manufacturer and supplier of Hand and Pedal Operated (Gear Type) Decorticator. In this model the shelling is achieved by rocking the Handle. 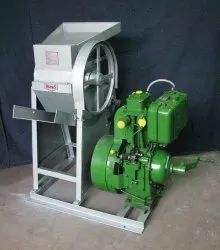 The kernels are swept at the bottom across the curved screen and the kernels together with the husk and dust are discharged through bottom pores. The curved screen is available in different slot sizes to match the end user’s requirements. Looking for Groundnut - Peanut Decorticator ?